The concealed maternity shirt. Stylish, fashionable and classic, The Ljb maternity concealed shirt is a great maternity work wear item! The Ljb maternity concealed shirt is fashioned in a stretch poly/cotton. 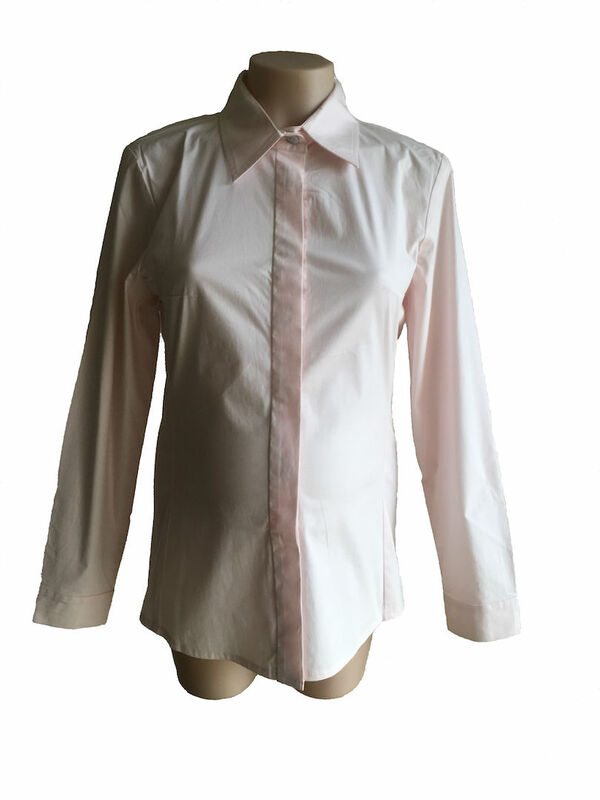 It features a classic collar, hidden front placket with cuffed long sleeves. The Ljb maternity wrap shirtis the perfect classic maternity shirt. 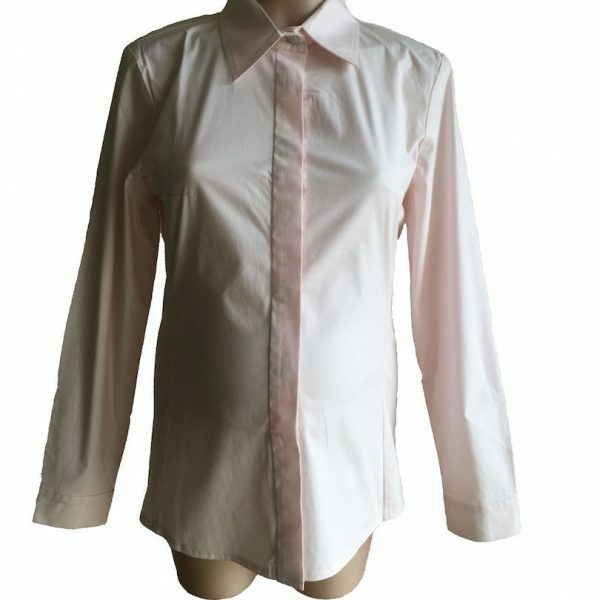 The Ljb maternity concealed shirt is ideal for the professional women! Wear your maternity concealed shirt to the office for our professional corporate maternity look. Feel stylish in the Ljb maternity concealed shirt. Love this maternity work wear top? Help your friends to like it too! Click like or share. Style Options: Wear with our wide maternity pants or one of our fab maternity skirts for work. Style with our new seasons heels for chic maternity work wear look.